Pectin is a structural and generouse a substance found in almost all terrestrial plants. 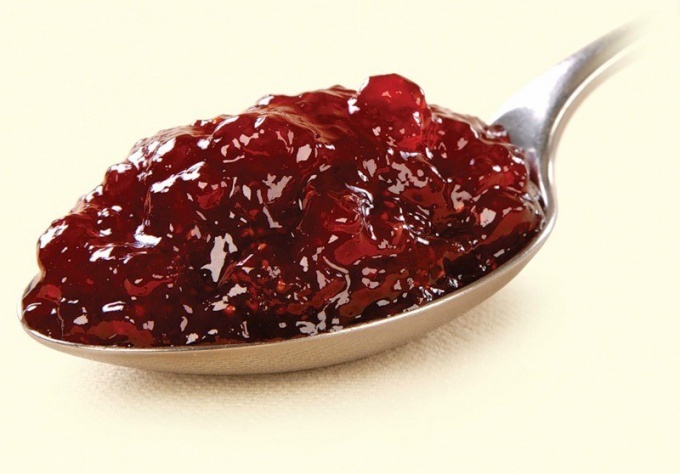 Particularly rich in pectin berries, fruits and some vegetables. Due to its unique properties, this substance is widely used in cooking. Pectin is extracted from plant material unchanged, it retains all the physiological properties and beneficial effects on human health. The main function of pectins is to stabilise the metabolism and reduce the level of harmful cholesterol in blood, improves peristalsis of the bowels and peripheral circulation. But the most valuable feature of pectin is its ability to clean a living organism from harmful substances. In food industry pectin is in liquid form and in powder form. Both these forms are practically interchangeable in recipes. From the form of pectin depends on the rule of mixing certain products: liquid pectin can be added to hot and welded product, the powder mixes well with cold juice or fresh fruit. The pectin in powdered form has a broader scope of uses and applications. Pectin is used as the structure - and of gelling agent in the production of marmalades, confectionery, pastes, marmalades, jams, jellies, juices, fruit drinks, yoghurt, mayonnaise and other dairy, fat and oil products. The pectin in its purest form differs from the polysaccharides by the fact that it is neutral and when used creates energy reserves in the human body. Home cooking jams and jellies with added pectin requires less time and gives a large number of the finished product. Such blanks have a rich fruity aroma and taste, besides, no need to check hot product on the ability and degree of solidification. Unripe fruits contain more pectin, so jams and jellies made without pectin must contain about a quarter of unripe berries and fruits. For workpieces with added pectin, you can use fully ripe fruit. To lose weight before the summer season is a dream of many. However, not all cope with the desire to eat out. It is known that fruits help to dull the feeling of hunger, a positive effect while on the body. It happens due to their content of pectin. The apples in this case is no exception. Apple pectin is considered effective natural remedy against constipation. It perfectly protects the mucous membrane of the gastrointestinal tract. While Apple pectin slows the absorption of sugar and fat. The result is a decrease in the number of calories consumed. Apple pectin helps reduce the feeling of hunger. When interacting with water, it transformirovalsya in some kind of viscous substance that creates an instant feeling of satiety, filling the stomach. Experts believe Apple pectin natural "sanitation" of the human body. It is worth noting that this substance has the ability to rid the body of harmful substances and poisons: radioactive elements, heavy metal ions, pesticides, bacteriological without disturbing the natural balance. The benefits of Apple pectin also due to the influence on metabolism: it reduces the level of cholesterol in blood, improves intestinal peristalsis, blood circulation, stabilizes the redox processes. Passing with a variety of products through the intestines, Apple pectin absorb cholesterol and harmful substances that appear together with it from the body. It should be noted that pectin is practically not absorbed by the digestive system of a person, in fact, being soluble fiber. Pectin has excellent property of binding radioactive ions and heavy metals. Because of this, it is included in the diet of the people in polluted environment. The benefit of pectin is its ability to create the optimal conditions for the microbiota to exert protective and anti-inflammatory effect on the mucous membrane of the stomach. 3-4 grams of Apple pectin powder mixed in a medium Cup of water. Take this solution before each meal. It is very important to drink plenty of fluids. This is to avoid obstruction of the gastrointestinal tract. If the Apple pectin used in capsules, before using their open and also dilute the contents with water. 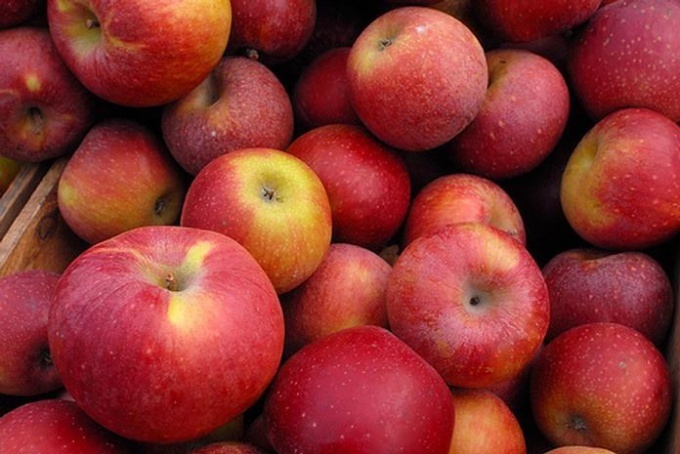 Do not forget about the possible contraindications of the use of Apple pectin. The indiscriminate use of this substance in dietary supplements may reduce the absorption of minerals (iron, zinc, calcium, magnesium), fermentation and flatulence in the colon, the digestibility of protein and fat.